May 28, 2013 in EAL, literacy, Uncategorized. 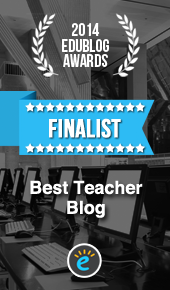 May 3, 2013 in EAL, iPads, literacy, Uncategorized. April 16, 2013 in iPads, Uncategorized. March 5, 2013 in Community & Service, literacy, Reading, Uncategorized, UOI.